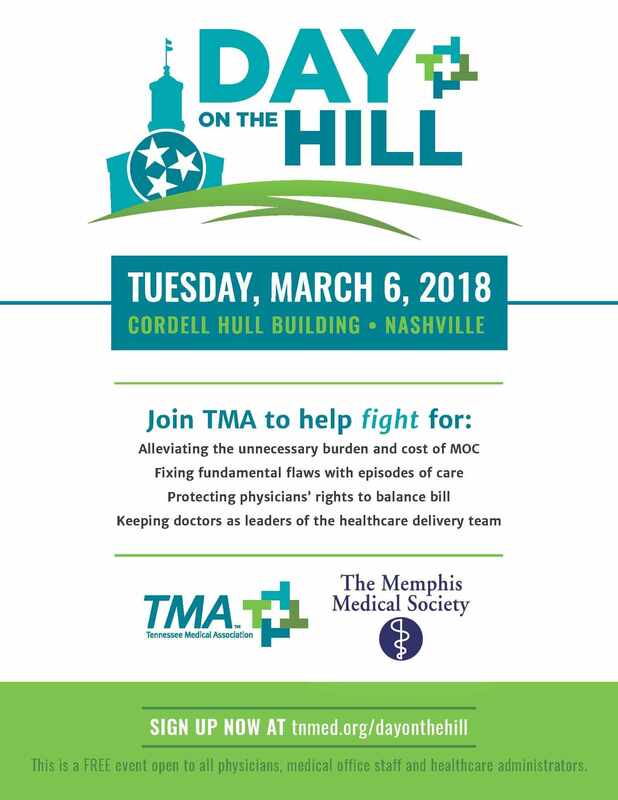 Get on the bus and join us at Day on the Hill. We want to fill two buses to Nashville this year. Register online, and make an impact with our legislators.